Stress is a psychological and physical reaction to demanding situations that go beyond our perceived ability to cope. We are more likely to suffer stress when our resources such as time, knowledge, skill, or money become limited. Symptoms of stress include overreacting, finding it difficult to slow down, feeling agitated, burning disproportionally large amounts of nervous energy, as well as feeling intolerant, hurried and touchy. 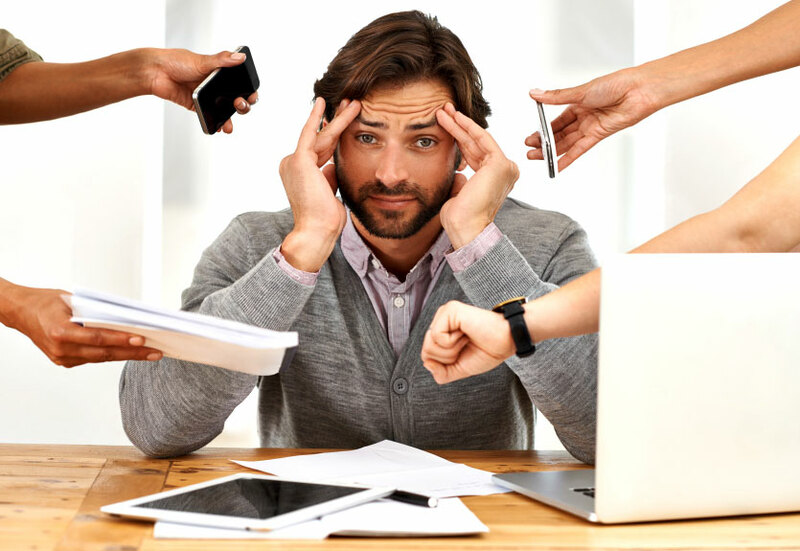 The Psychologists at BlueSky Psychology can provide you with quick and effective techniques to manage stress. These techniques may include time management, lifestyle enhancement, improving sleep, learning to delegate, cognitive restructuring, perspective taking, relaxation skills and learning ways to manage work without it cribbing into your personal life. A stress reduction plan will be devised with you to assist you to reduce the stress levels that you experience and cope better with stresses that cannot be avoided.